The church is run by our Parochial Church Council and overseen by the current Church Wardens, John Anderton and Allan Ball. 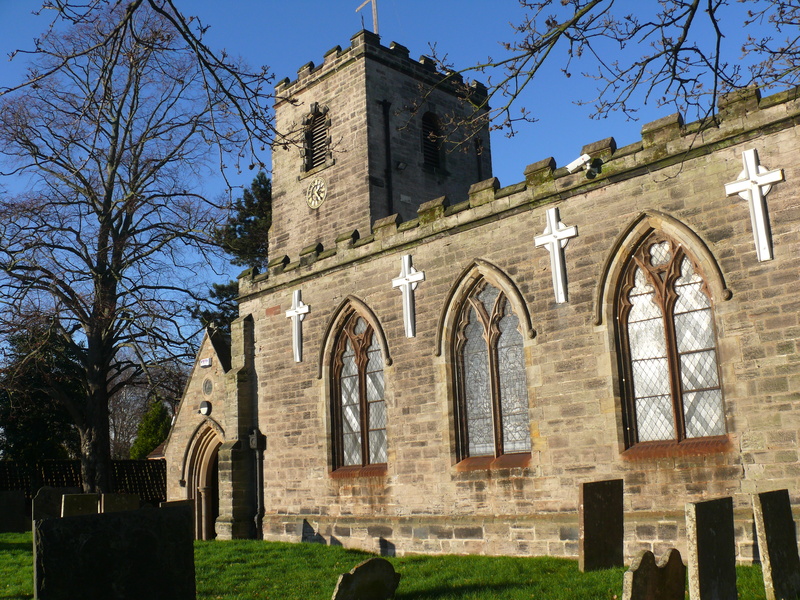 The Parish Church Co uncil (PCC) is the charitable governing body of the local church, the membership is made up of clergy and elected members of the laity who are members of the church community. It’s principle purpose is to promote the mission of the church within the parish. To read our latest Annual Parochial Council Meeting minutes please follow this Vestry and APCM 2018 and APCM 2018 report link. The Electoral Roll is the official membership list of St. Wilfrid’s as presented to the Diocese. If you are on the Electoral Roll, you are able to nominate, be nominated and vote for PCC and Deanery Synod membership. Today we have over 200 people on the electoral role and many more who attend our regular services and midweek activities.